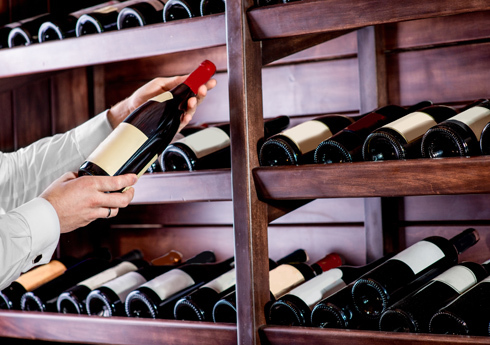 As a prestigious product and speciality of our region, the wine requires a storage cellar equipped for a long time conservation without the risk of losing delicate aromas. The Clim Var Froid wine cellar equipment allows you to maintain an ideal ambient air to preserve the quality of your wine. 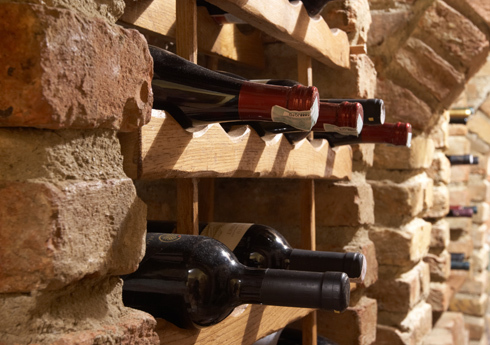 For commercial or private use, we offer installation and support in the implementation of your wine cellar for optimum use of its technical capabilities. 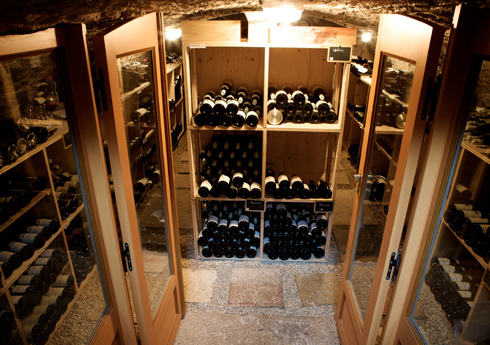 Clim Var froid offers you installation and maintenance of your wine cellar all around the Var.